Learn how to properly inspect and replace your car’s windshield wiper blades. While you might not think about it, your windshield wipers are an important part of driving safely. They work hard to ensure that water and other debris do not negatively affect your visibility. That’s why you should make an effort to take care of your wipers this winter. 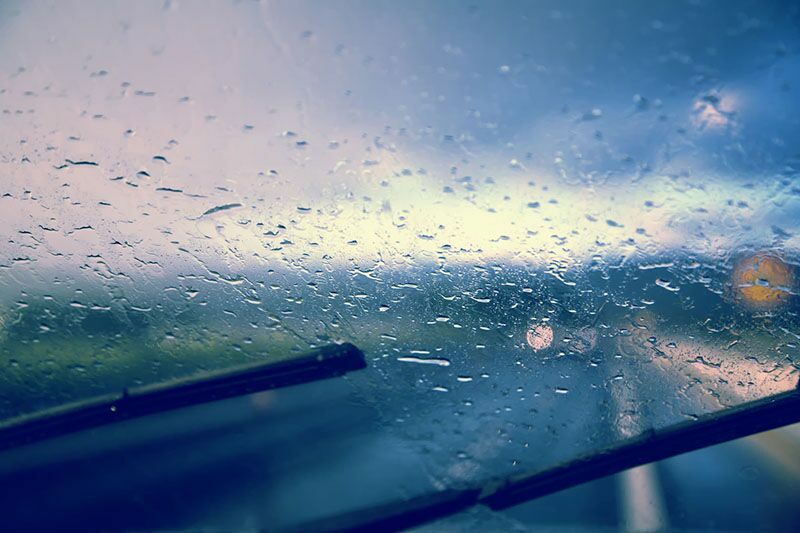 Read on to learn how to properly inspect and replace your car’s windshield wiper blades. While your windshield wiper blades are generally very low maintenance, you should still inspect them occasionally. If you notice that your blades are no longer coming into contact with your windshield, or if you notice your wiper skidding, streaking, or scratching across your windshield, then it’s time to replace your blades. 1) Measure: Before you start check your car’s owner’s manual and measure your new blades to ensure that you are using the right size for your vehicle. 2) Remove Old Blade: To remove the old blade, gently lift the wiper arm off your windshield. Then press the small tab on the underside of the arm. Hold this tab down as your slide the blade off in a downwards motion. Complete these steps for the other wiper. 3) Attach New Blade: To attach the new blade, slide the blade onto the wiper arm. You should hear a soft clicking noise as the blade locks into place. Then gently lower the arm until it is once again in contact with your windshield. Complete these steps for the other wiper. 4) Test: Finally, make sure that you test that your new blades are working properly. They should clear water and debris without leaving streaks or scratches across your windshield. Once you are satisfied with how they are working, you’re good to go! Use this guide to help you inspect and replace your car’s windshield wipers. Remember, another great way to take care of your car is with the right auto insurance. To find the right policies to meet your needs, contact the experts at Udell Family Insurance in Westlake, California. Our dedicated professionals are always ready to help you with your coverage needs.